Nestled in the foothills of the Appalachian mountains and surrounded by beautiful TVA lakes, the Tri-City metro is the fourth largest area in Tennessee and is located in the northeast corner of the state next to Virginia and North Carolina. 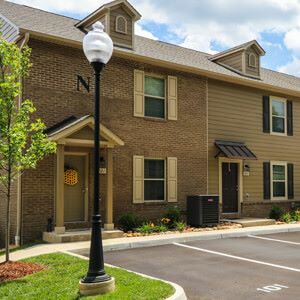 The Tri-City area is easily accessed by Interstate 26, Interstate 81 and minutes away from the Tri-City Regional Airport. Our area is within a day’s drive of more than half the nation’s population. The Tri-City Apartment Association is a professional organization of apartment owners, managers, management companies, vendor suppliers and others interested in and related to the multifamily housing industry. The Tri-City Apartment Association was founded and formed In 1996.